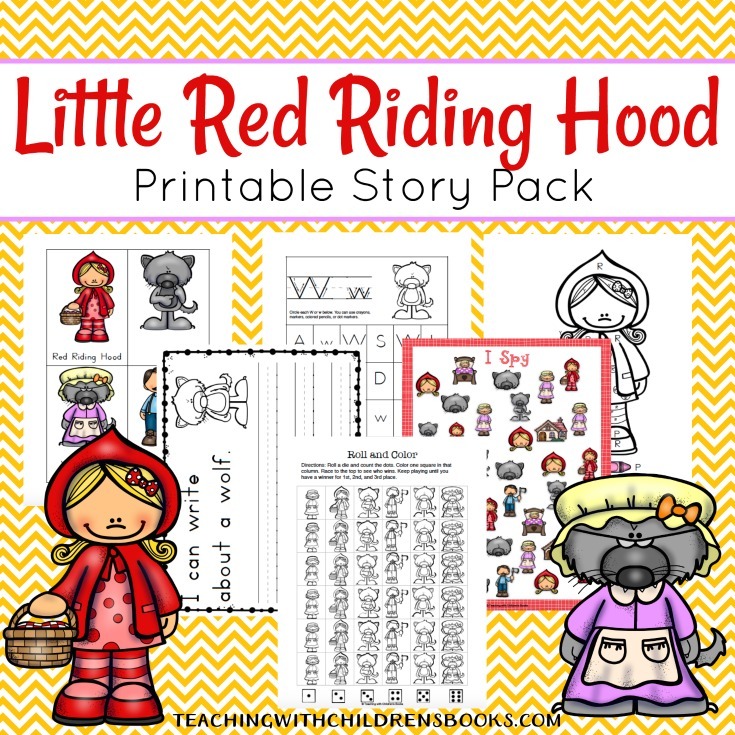 Little ones will enjoy this Little Red Riding Hood printable story pack. Twenty pages of early math and literacy activities to keep your students engaged! 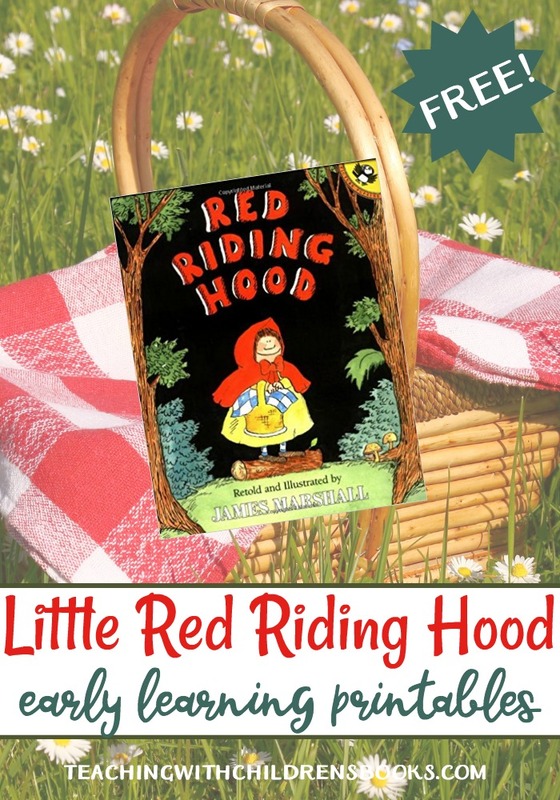 This printable pack is geared toward kids in preschool – grade 1. 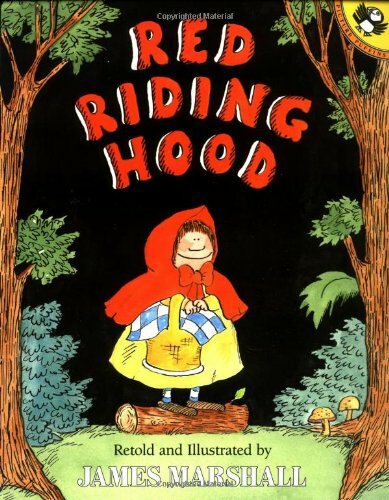 Each activity focuses on early literacy and beginning math skills. 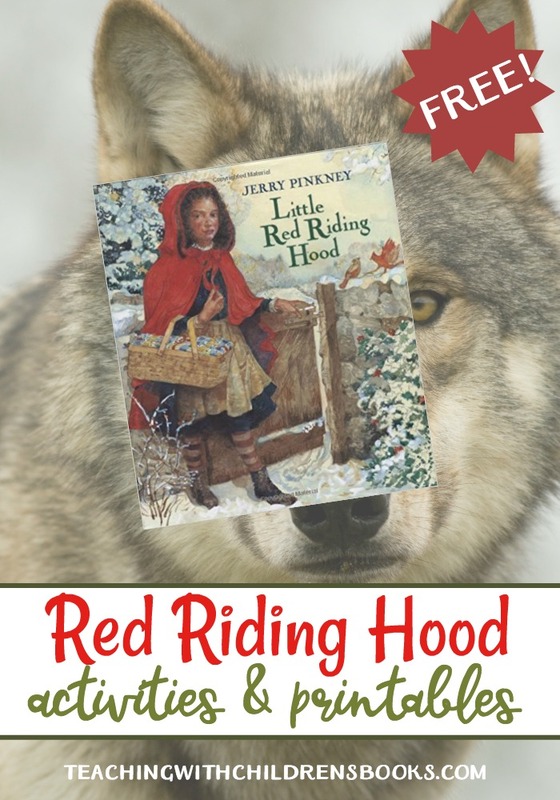 Once you’ve complete all of the activities in this pack, or if you’ve got slightly older students, be sure to check out my other Little Red Riding Hood story pack. 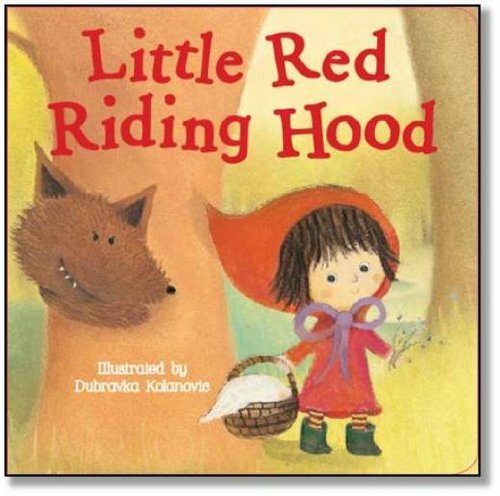 After reading Little Red Riding Hood, let your little ones choose one or more of the Little Red Riding Hood teaching ideas and activities I shared last week. 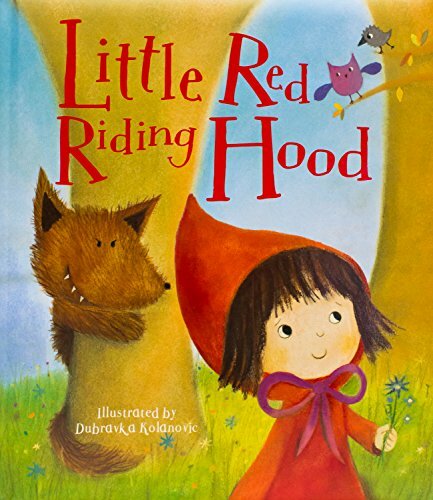 Then complete the FREE Little Red Riding Hood printable I’ve created just for your young learners! 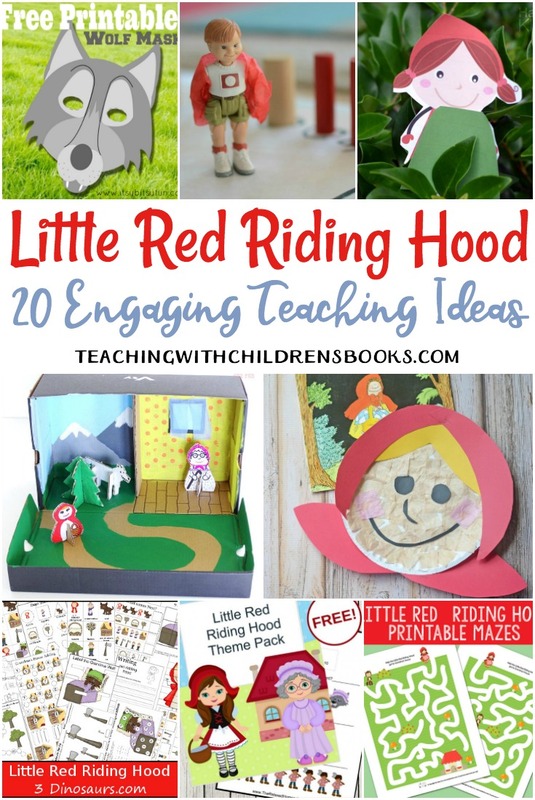 I love this free printable featuring Little Red Riding Hood. Your preschoolers and kindergarteners will enjoy all the fun learning activities you’ll find inside. 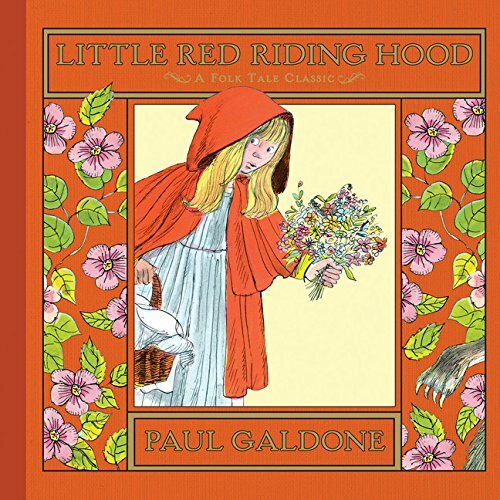 roll and color – roll the dice, color the images, race to the top! 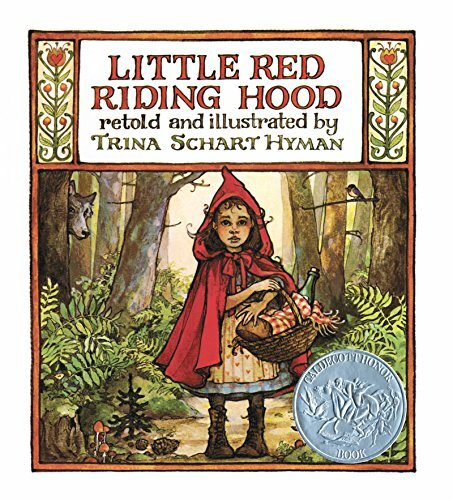 We will be using these resources this week in our classroom and I can’t wait to get started. Thank you for compiling and creating this post for us.